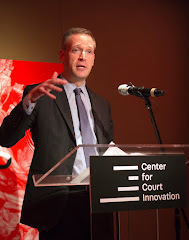 Today marks my 20th anniversary working at either the Center for Court Innovation or one of its associated programs. 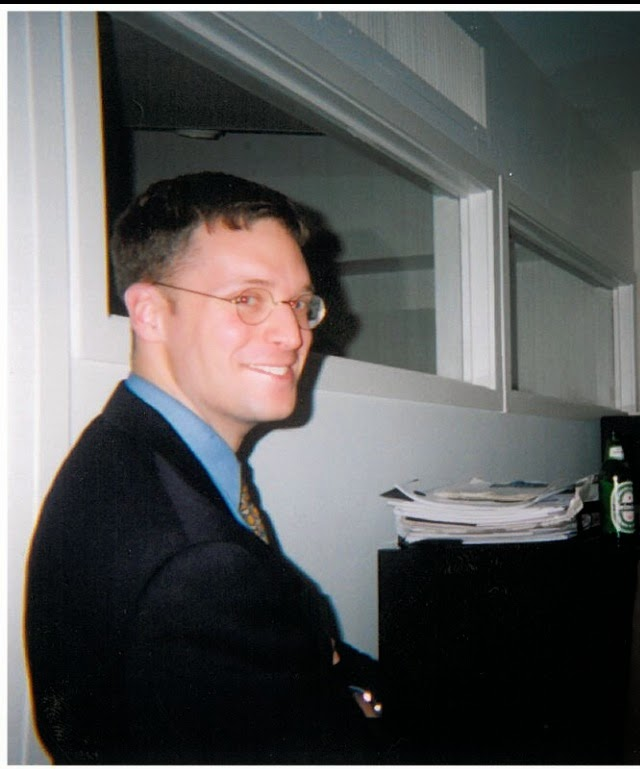 The photo above isn't quite that old -- more like 16 or 17 years -- but it gives a sense of how young I was when I started working here. 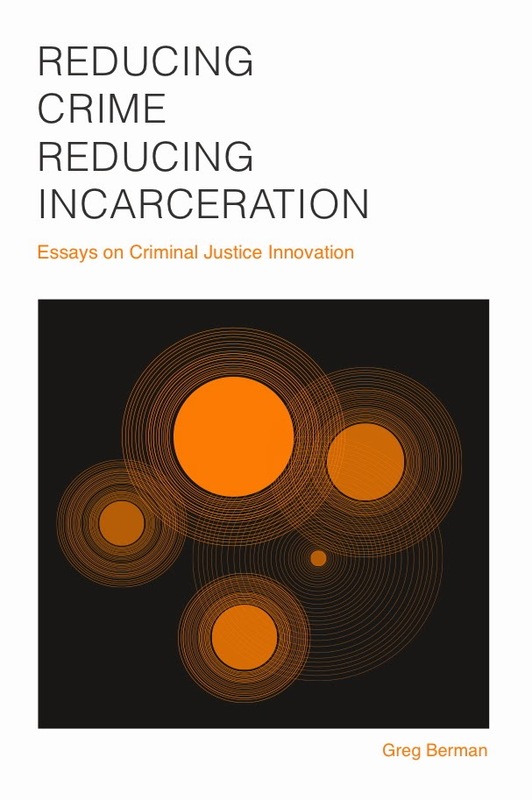 I write a lot about the unique contribution that the Center for Court Innovation makes to the world. What I don't talk about so much is the impact that the organization has had on my life. First and foremost, it has provided me with an institutional base as I have become a full-fledged adult. Getting married, buying a house, having children -- I have been able to undertake all of these things (and more) thanks to an assist from the Center. 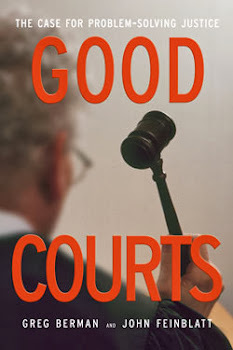 More than this, the Center for Court Innovation has helped shape my personality and character. I have had the honor of working alongside people of extraordinary talent and integrity for two decades. These include visionary thinkers, instinctive managers, effective communicators, amazing caregivers, relentless advocates, creative organizers and many, many others. I have tried to incorporate the best of what I have learned into my life, both at home and at work. I've probably said more than enough already, but I did not want to let the occasion pass without acknowledging the huge debt I feel to my colleagues, both past and present.